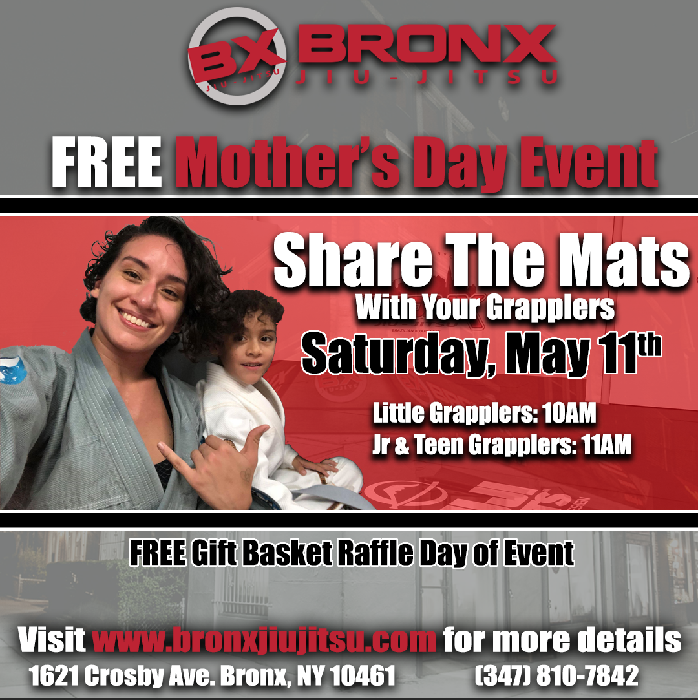 Join your child on the mats (mom, aunt, grandma, or someone special in the child’s life). This is a special FREE event and encourage everyone to participate. Those that sign-up and attend will receive the day of the event a FREE raffle ticket for a chance to win an awesome gift basket (1 entry per family).